The Kyndill Automatic Torch Height Controller (ATHC) combines heavy duty design with a simple user interface making it the ideal solution for professionals and hobbyists. 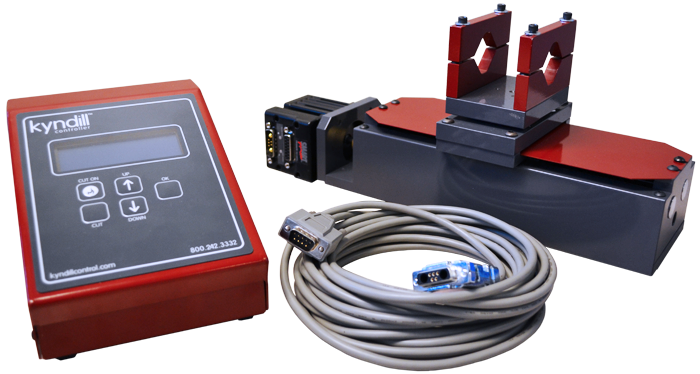 The automatic torch height controller is wired into both the CNC system and the plasma torch allowing it to make continuous adjustments during the cut process. 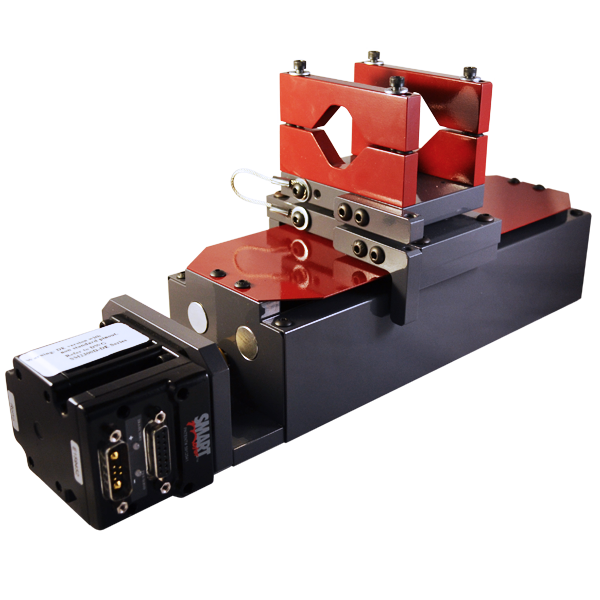 The breakaway lifter station mounts directly to your new or existing gantry and fits most plasma torches. The ATHC allows users to control the entire cut process through one interface. A motor driven mount with a breakaway design for torch tip protection. The Kyndill Controller is a complete kit that includes the controller, lifter station, cables, and all mounting components. Plasma cutting is a science as well as an art. To make good cuts it’s necessary to have a good understanding of your torch and materials, the right settings on your torch and CNC system, and consistent operation. 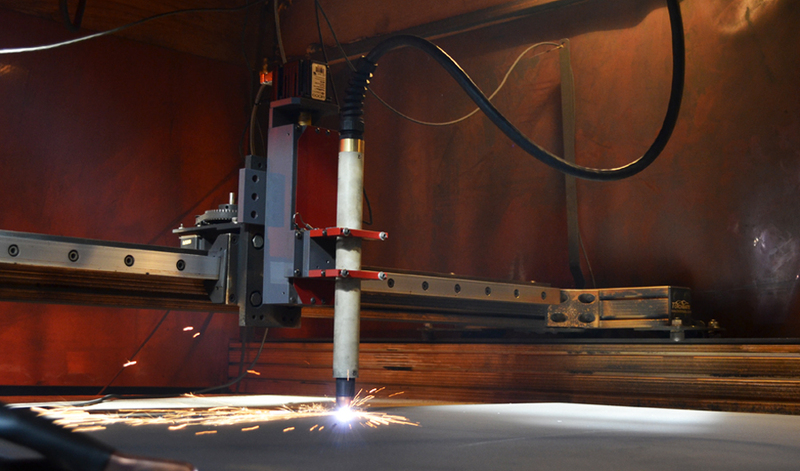 While plasma cutting systems can run with constant height fixtures, warping of the materials or inaccurate fixturing can create variations in the distance from the torch tip to the material.